Ambrell will be exhibiting at the Pacific Design and Manufacturing Conference once again, which is co-located with a number of shows including the popular medical device manufacturing show MD&M West. It will take place February 6-8, 2018 at the Anaheim Convention Center. 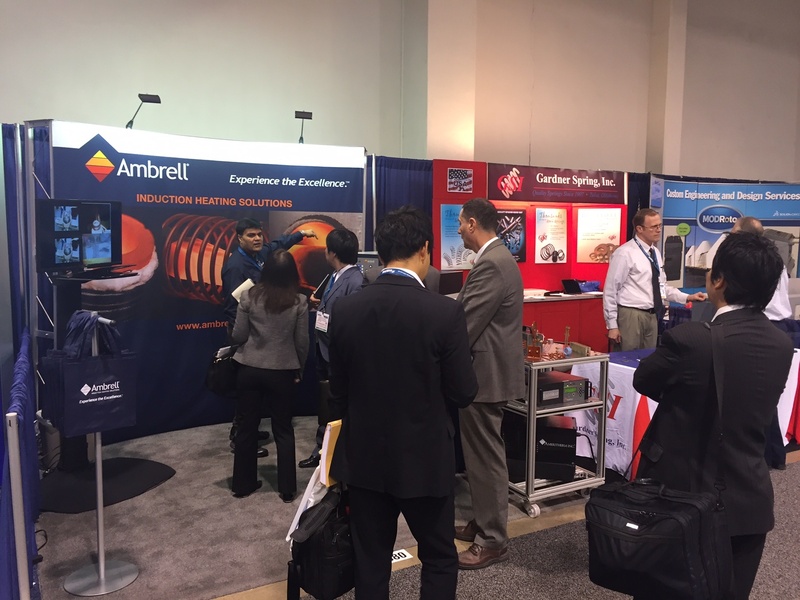 Ambrell, an inTEST Company and a leading manufacturer of induction heating solutions, will exhibit at SOUTH-TEC in booth 228. The event will take place October 24-26 at the TD Convention Center in Greenville, SC USA. 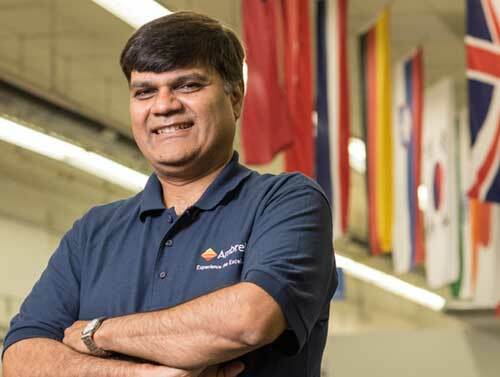 At the booth, MAX -- the world's first induction heating cobot -- will be on display along with our comprehensive line of induction heating systems.